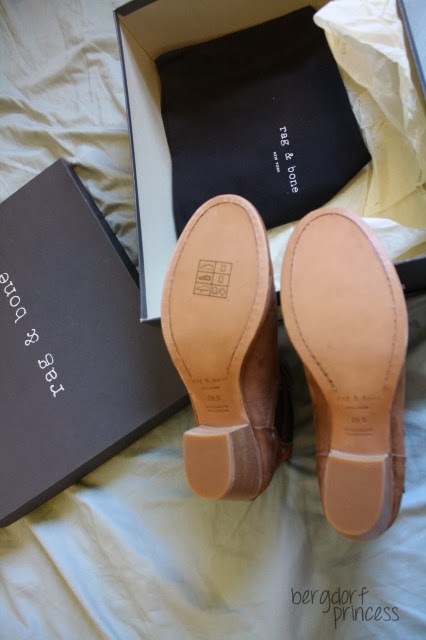 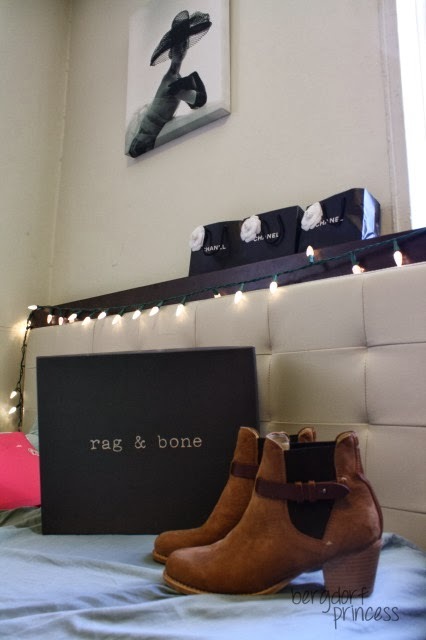 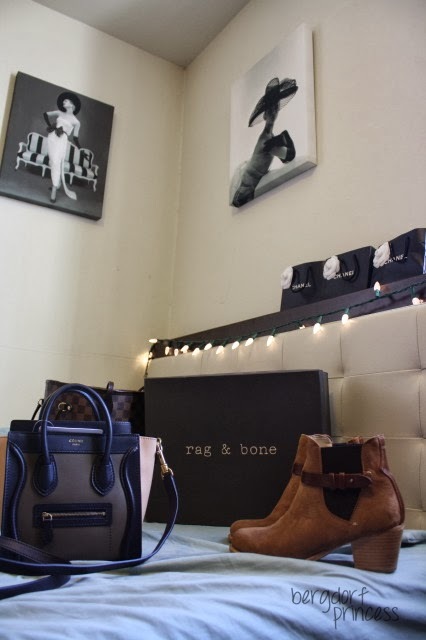 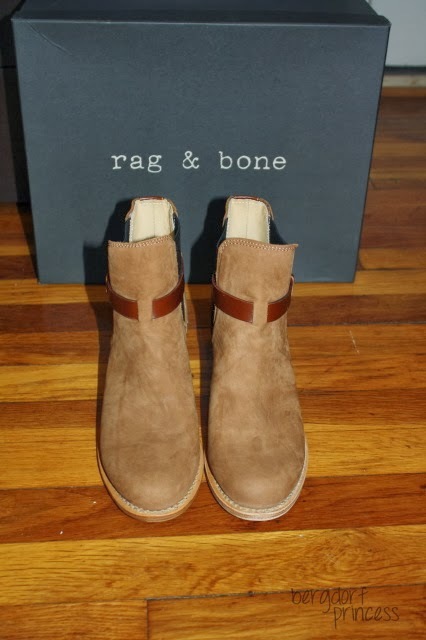 Rag & Bone is one of my favorite contemporary brands. 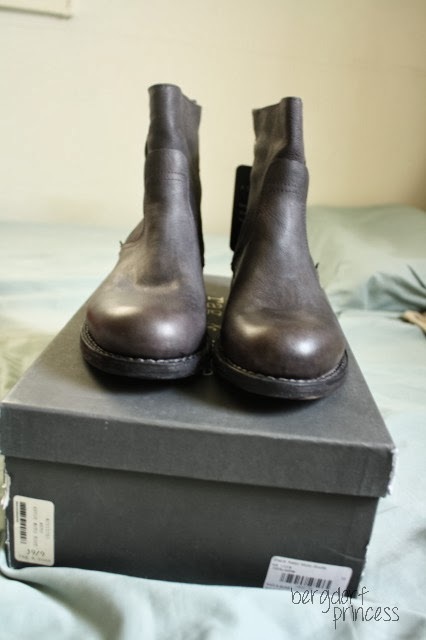 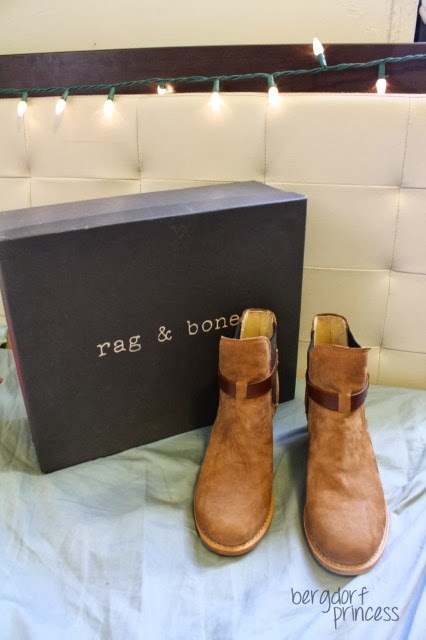 I really loved their booties this past year, so I picked up the Astor Moto boot and the Durham booties. 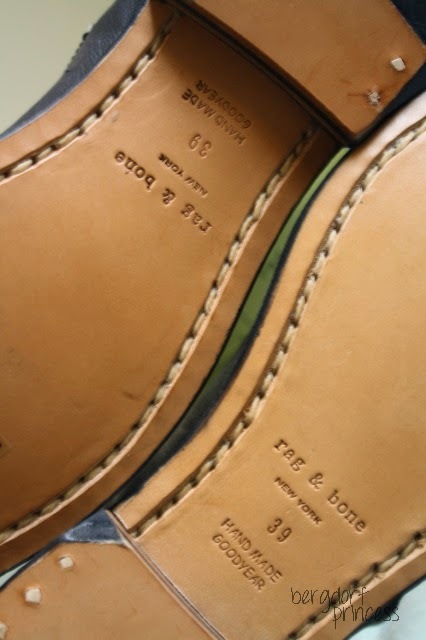 Both are well-made and sturdy. 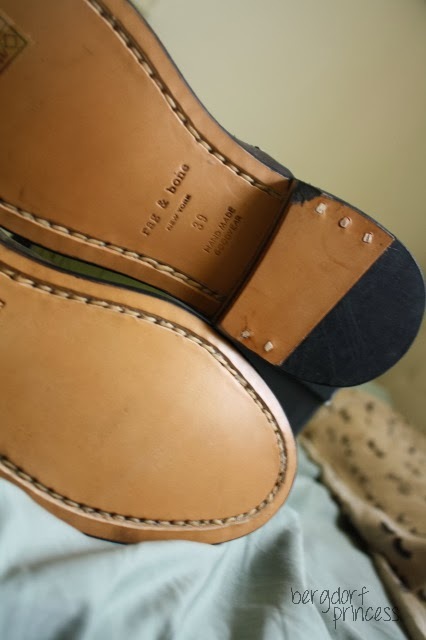 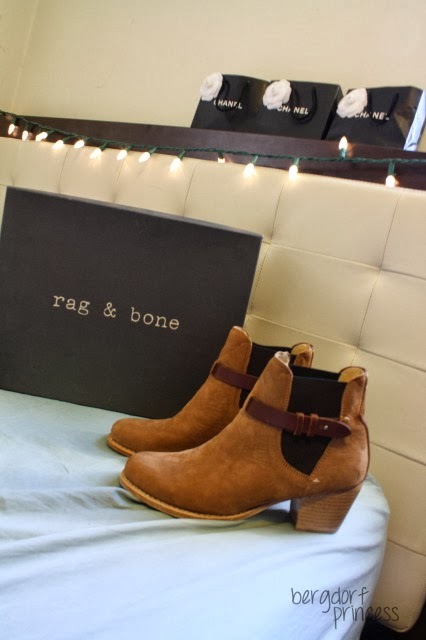 Despite their heel, the Durham booties are very comfortable. 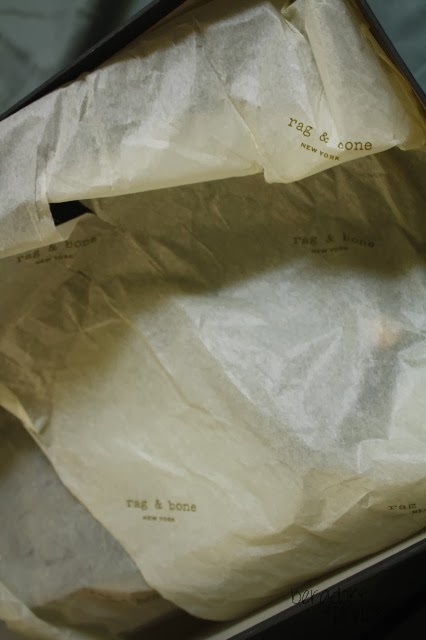 They are available here, here, here, here, here, here, and here. 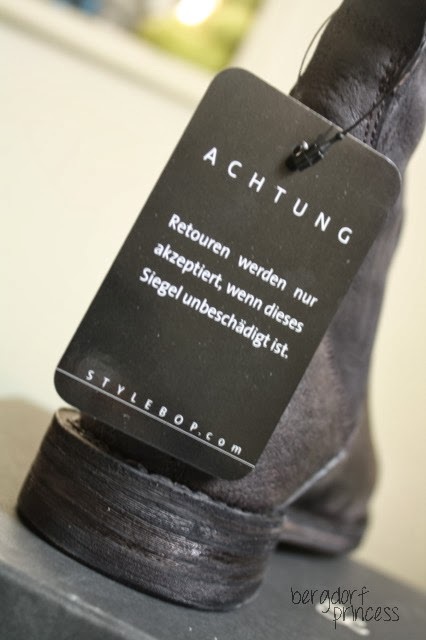 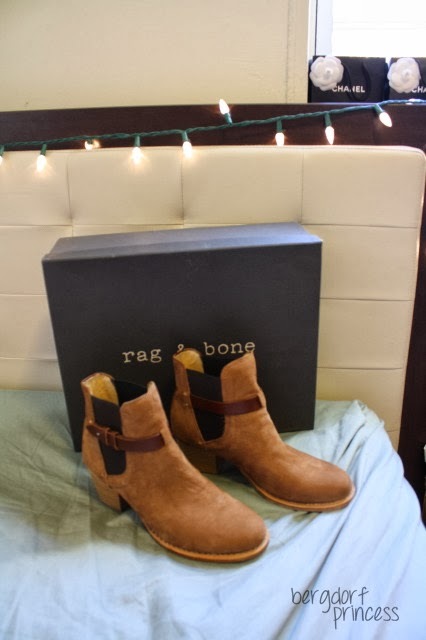 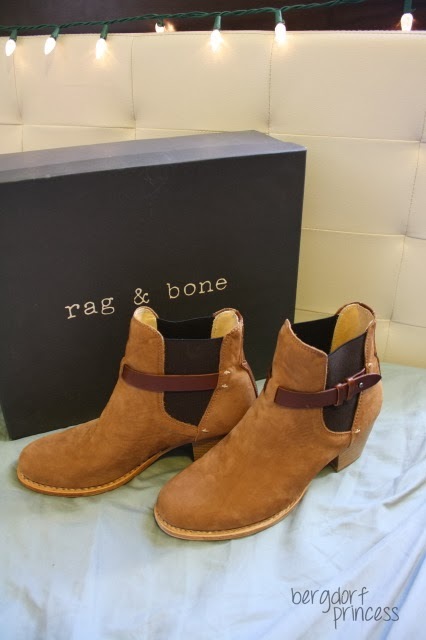 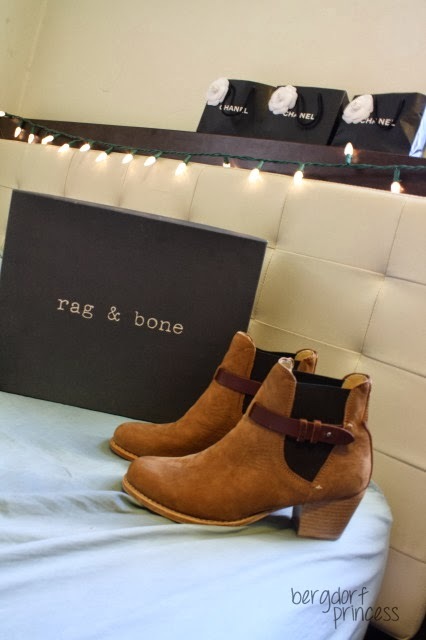 The Astor Moto booties are no longer available, though Rag & Bone makes a similar boot. 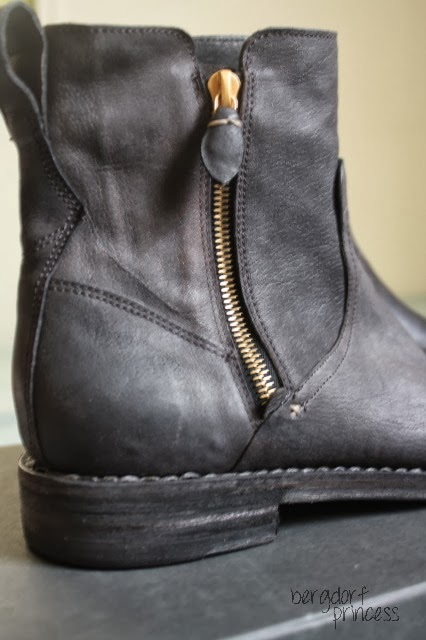 Louis Vuitton wallet is one of the most preferred accessories in fashion world to carry important stuff even in parties. 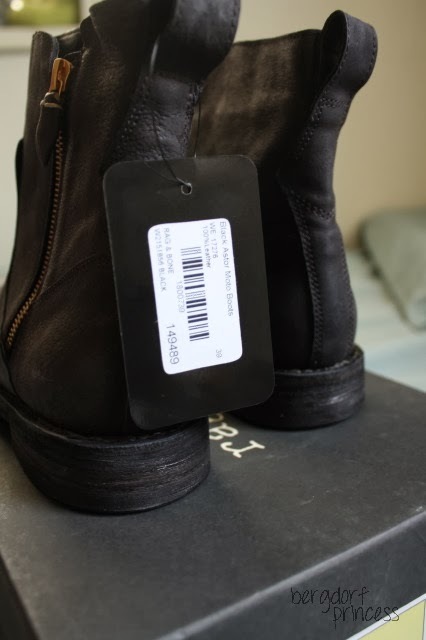 Even I found these LV wallets very comfortable to carry and these looks lavish and trendy with dresses.